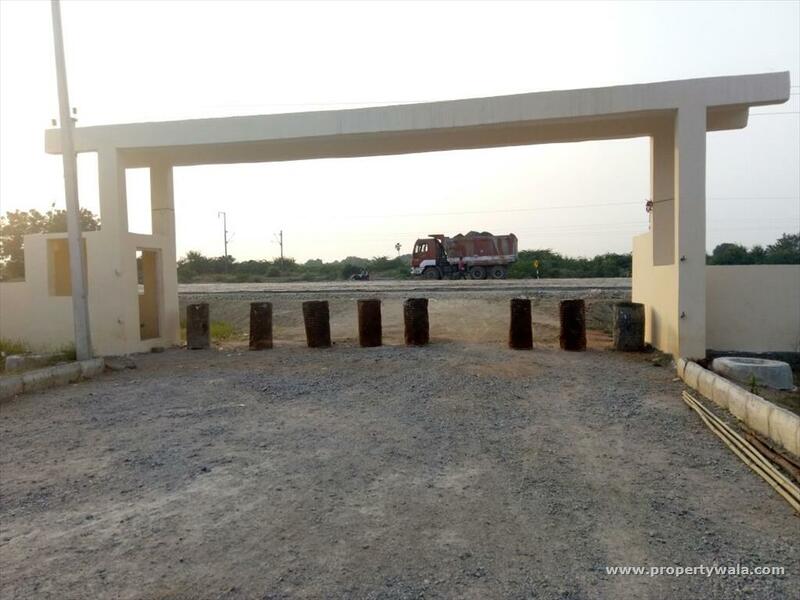 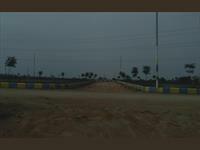 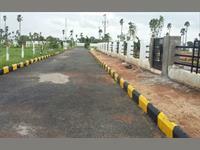 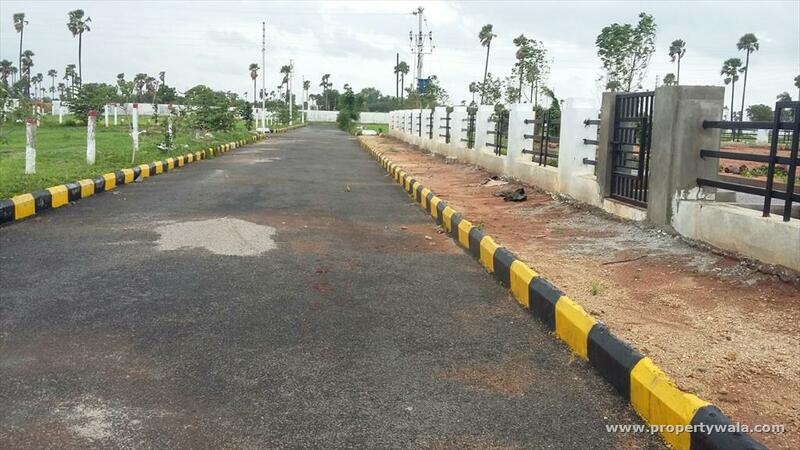 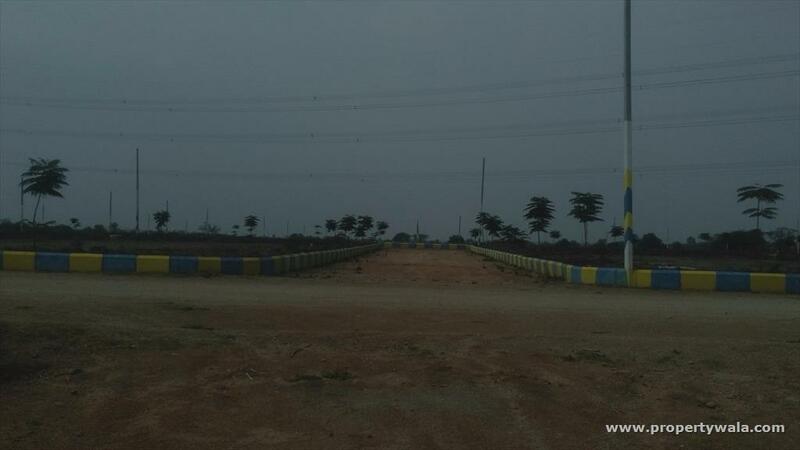 A modern living Gated Community is coming up in an area of 400 Acres at Shadnagar (Ranga Reddy District - Hyderabad) on NH 44 Bangalore Highway.Just 30 minutes drive from RGIA (Hyderabad). 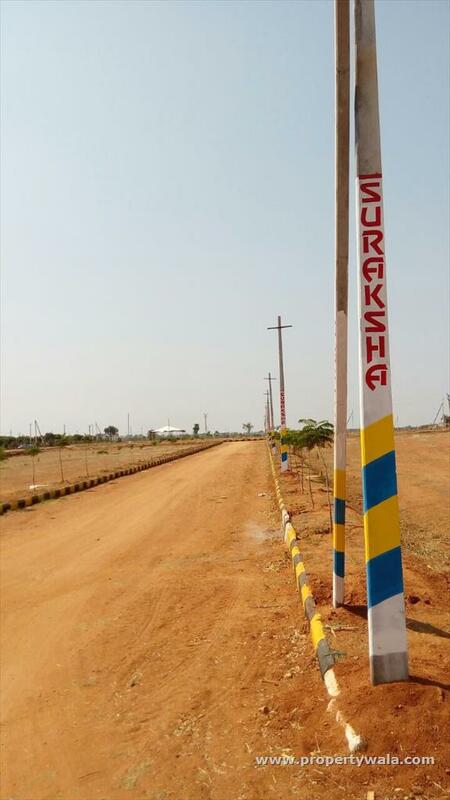 This project is being developed by Sahasrabdhi Real estate India Pvt Ltd.
Suraksha Pearls is their 4th Project in Hyderabad Bangalore Highway. 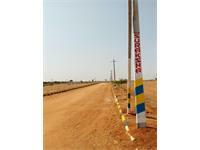 xv) Electric Poles with Lighting.